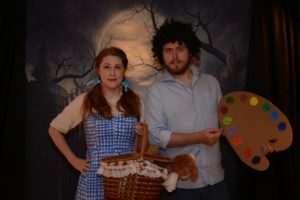 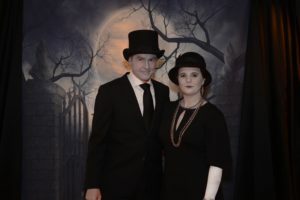 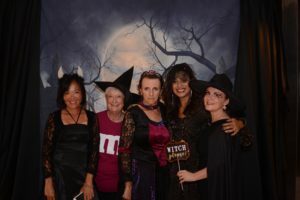 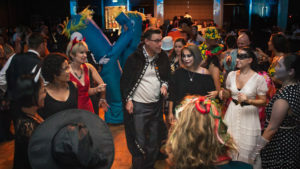 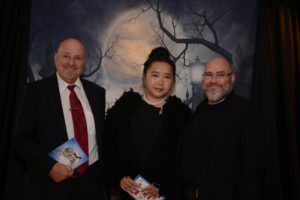 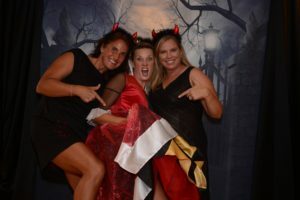 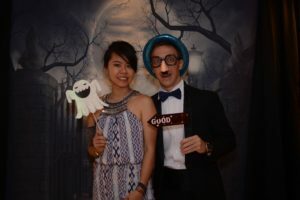 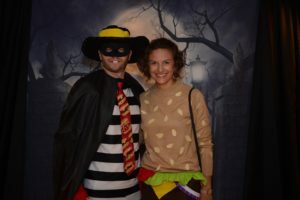 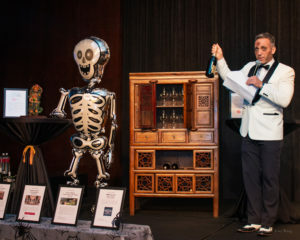 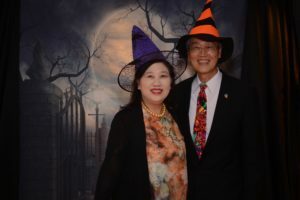 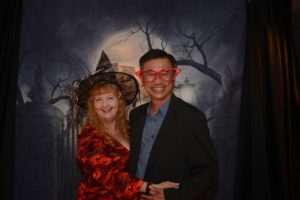 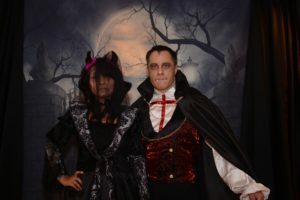 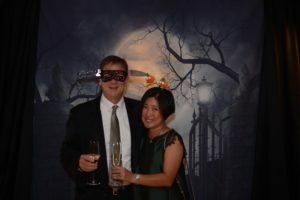 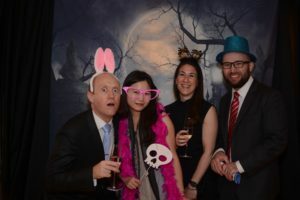 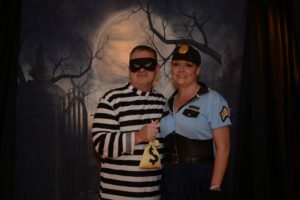 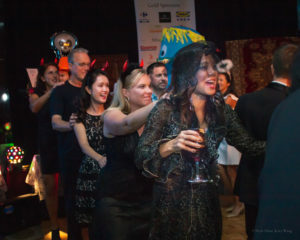 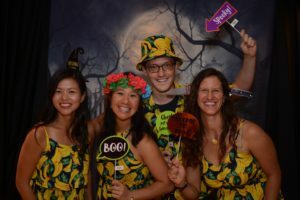 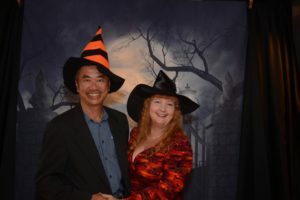 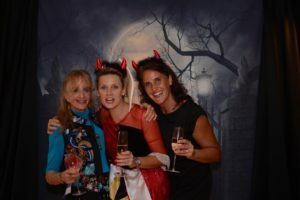 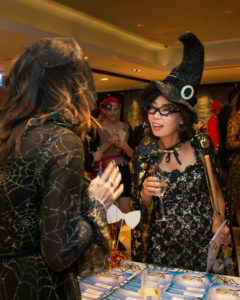 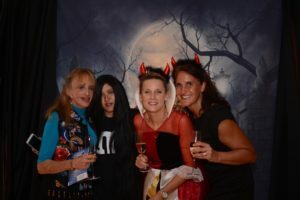 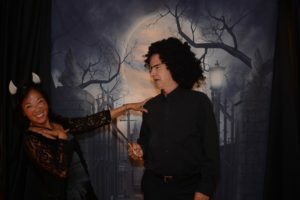 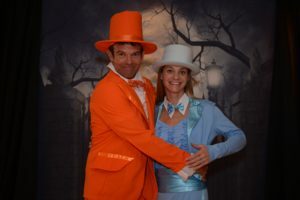 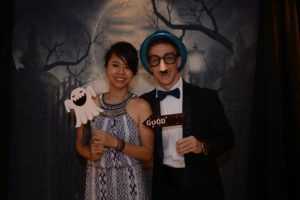 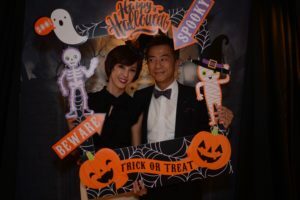 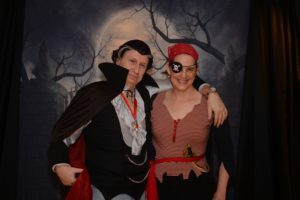 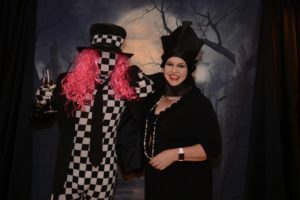 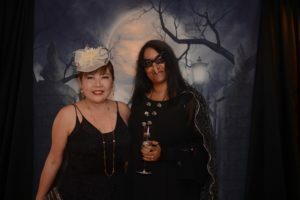 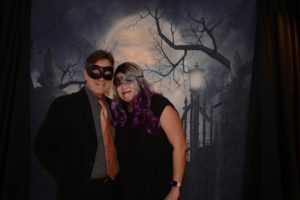 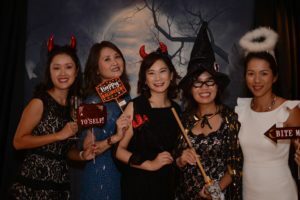 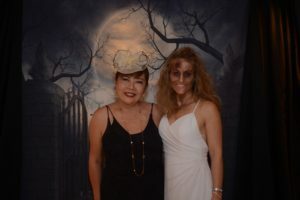 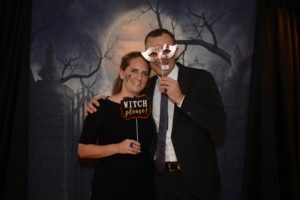 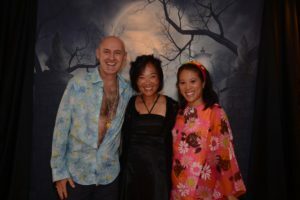 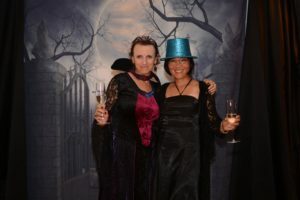 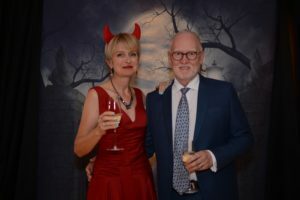 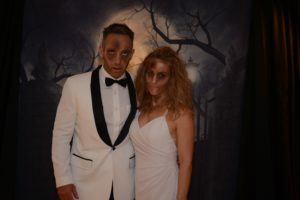 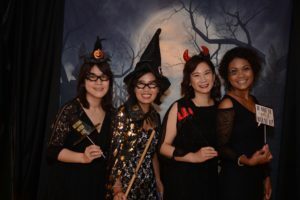 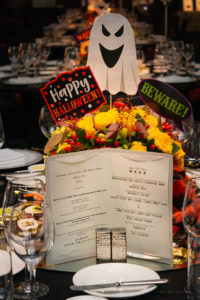 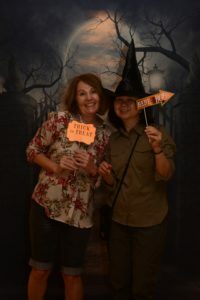 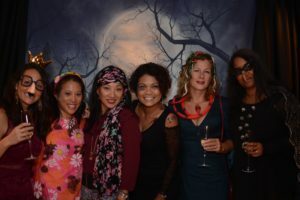 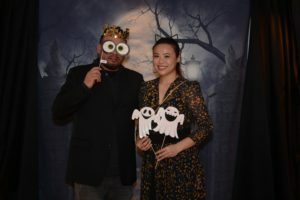 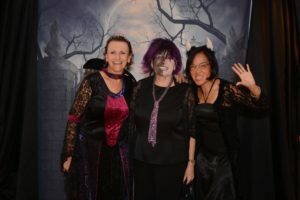 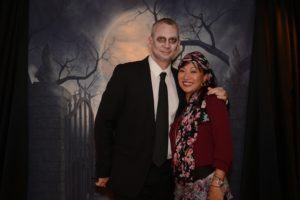 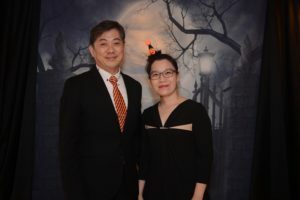 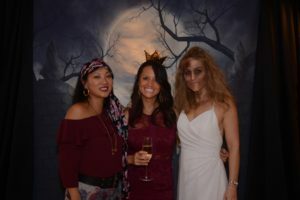 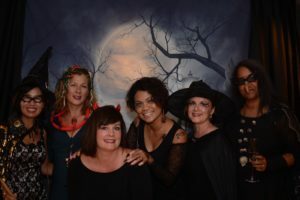 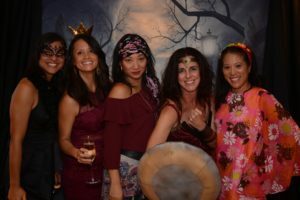 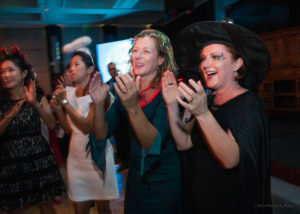 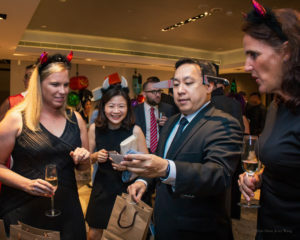 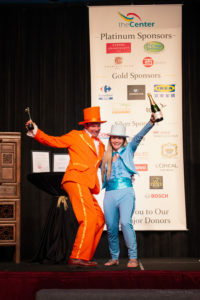 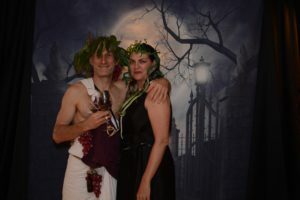 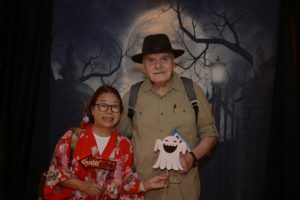 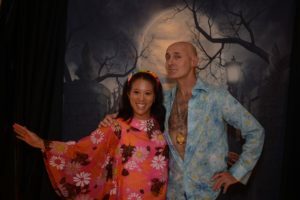 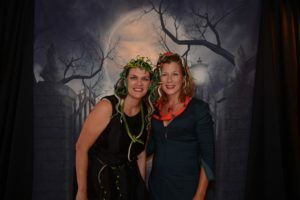 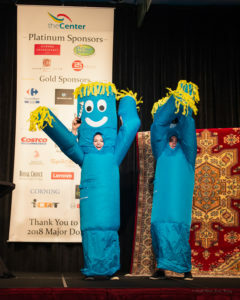 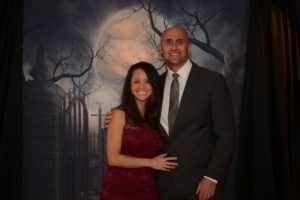 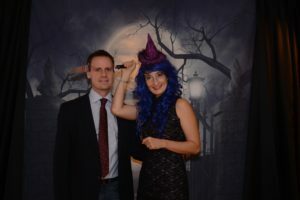 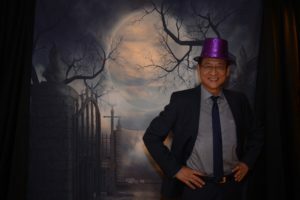 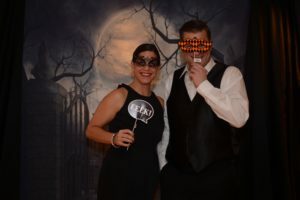 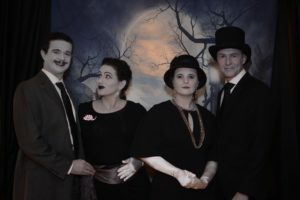 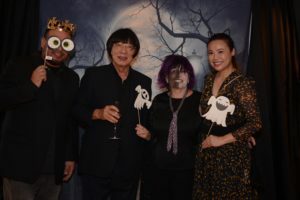 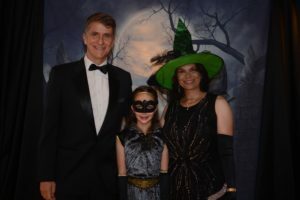 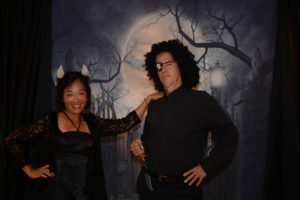 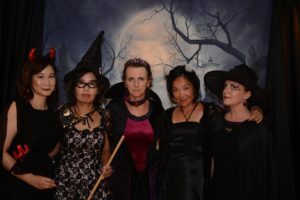 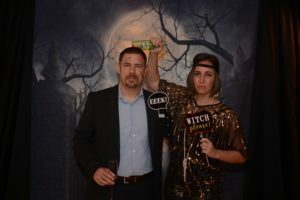 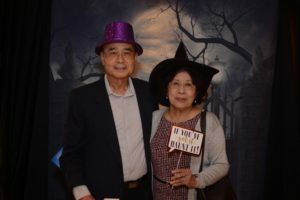 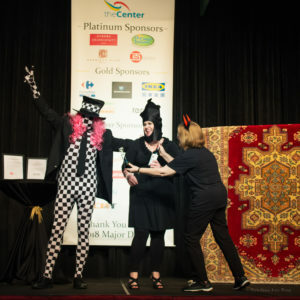 2018 Community Services Center Hallow’s Eve Ball. 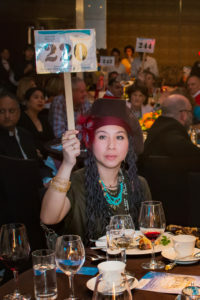 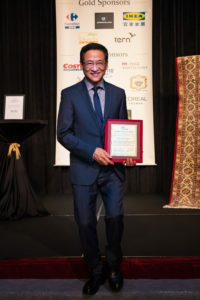 Grand Hyatt Taipei. 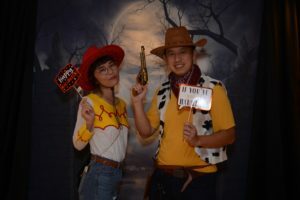 26 October 2018.